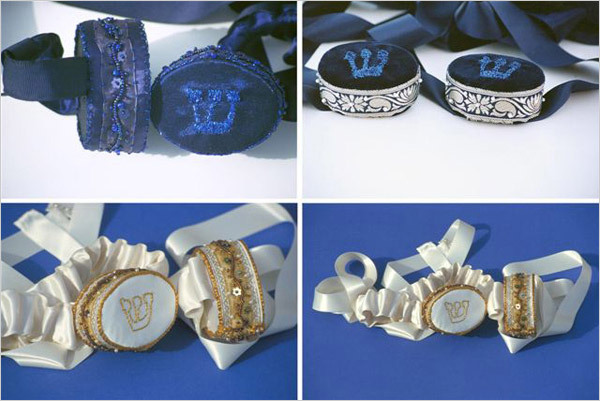 I have designed a Tefillin for women, which displays a new concept, not only by its oval form, but also by adding a special prayer for women. The prayer written by Einat Ramon* is designed to remind women of their abilities, talents and inner strength to fulfill their potential. This prayer is placed at the Tefillin box beside the traditional prayers. Einat Ramon- Chairperson religious affairs Bureau, Vice-President Rabbinical Assembly in Israel.